Many of your favorite US presidents were downing brewskies and getting their voters hammed on hops. America loves it some beer. Tailgates, the Fourth of July, Super Bowl Sunday, and more holidays than we can name are celebrated with cans of Bud, games of beer pong, and bottles of craft brews. But has our country always been this beer-obsessed? 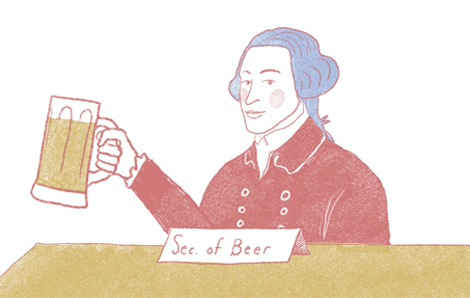 A video created by animator Drew Christie illustrates beer’s history in America. Here are some interesting facts about the history of beer in the United States, according to Christie’s video. 1. 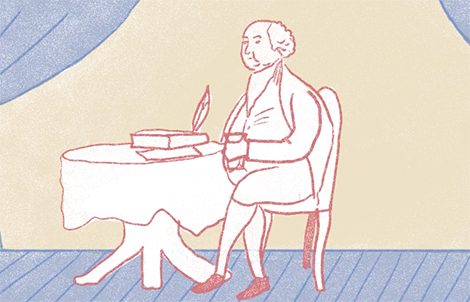 Thomas Jefferson regularly hit up the tavern while writing The Declaration of Independence. 2. 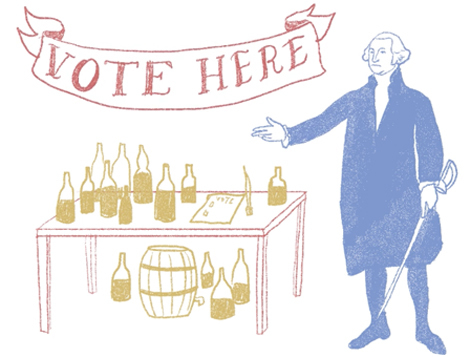 George Washington provided alcohol at the polls, allegedly contributing to his presidential win. 3. 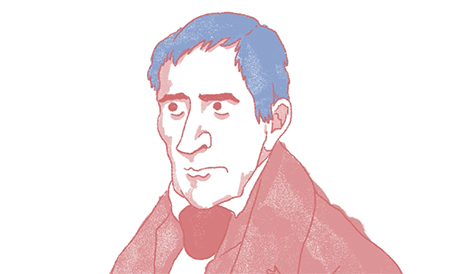 William Henry Harrison supplied voters with hard cider. To remedy the political issues the United States currently faces, Christie suggests allowing beer to be served at the House of Representatives and the Senate. 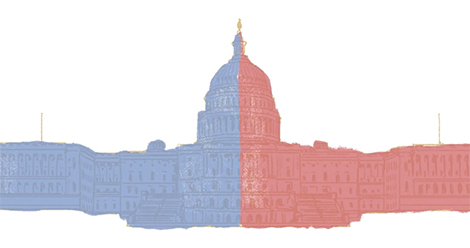 The drinkers would have to follow specific guidelines and be limited to a number of drinks, but ultimately, the drinks would help take some of the edge off the politicians. Christie suggests creating an official Secretary of Beer to educating our youth about alcohol. This politician would report to the President about beer and suggest ways in which we could change our society for the better through beer. Everybody wins.